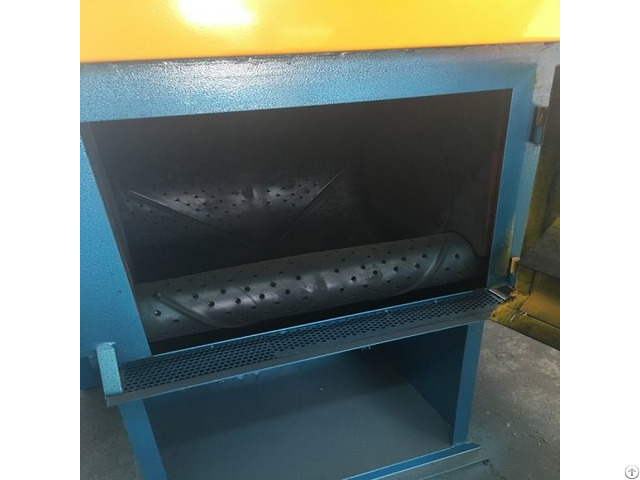 Steel Belt Tumblast Machine Manufacturer JX Supplies Steel Belt Tumble Shot Blasting Machine, Deburring For Plastic And Rubber Parts, Small Parts. 1. 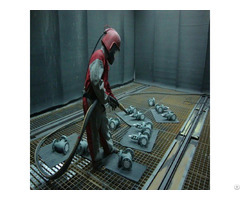 Desanding and decoring of castings. 2. Descaling of castings, forgings and heat treated parts. 3. Shot peening (without process security). 4. Deburring of plastic and rubber parts. The rubber tumblast shot blast machines are the ideal way to clean and finish batches of components such as castings and small fabrications. 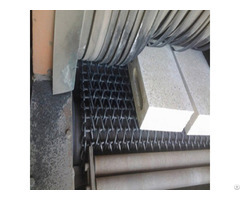 And it is No-Pit, easy for installation and operation. 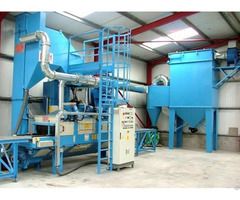 All models are self contained and include abrasive reclaim systems, separator and dust collector.